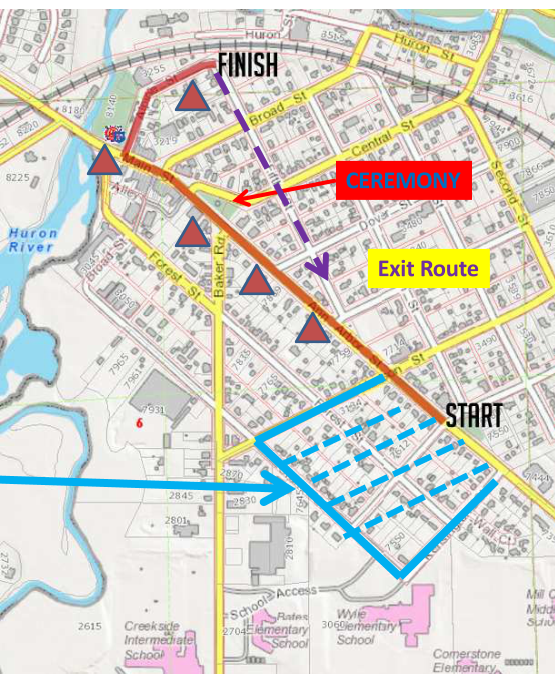 The Rules and Application for the 2019 Dexter Memorial Day Parade on May 27,2019 are available for download. Welcome to the Dexter Memorial Day Parade website for 2019. The Dexter Memorial Day Parade will be held on Memorial Day May 27 2019. The parade will start at 10 am. The Memorial Day Ceremony will start upon conclusion of the parade. The Rotary Club of Dexter is looking forward to another great parade supported by the participants and the community. Download the rules and application forms here. Copyright 2013 Rotary Club of Dexter, MI. All Rights Reserved.